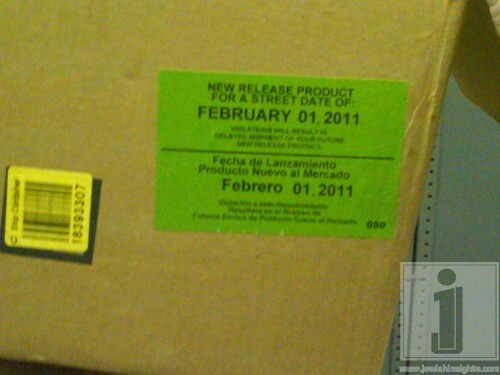 OFFICIAL RELEASE DATE: FEBRUARY 1, 2011!!!! 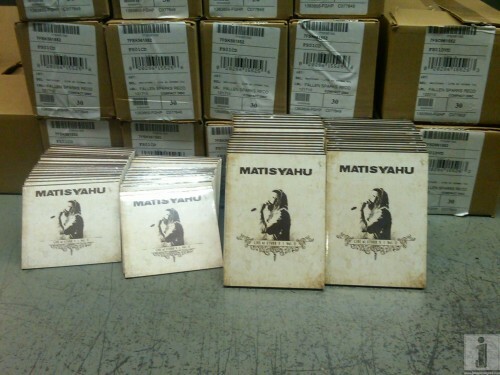 PRE-ORDER YOUR CD AND/OR DVD NOW FOR SAMEACH MUSIC AND YOUR ORDER WILL BE SHIPPED ON FEBRUARY 1ST, 2011 Matisyahu returned to Stubb’s Bar-BQ in Austin, TX on August 18, 2010 to record the second installment in his “Live At Stubb’s” series — Live at Stubb’s – Vol. II, available on CD and DVD. With his love for roots reggae and improvisation at the core of his live show, Matisyahu and Brooklyn-based Dub Trio brilliantly re-vamped the vocal and instrumental arrangements of perennial fan favorites, elevating each song to new heights. Live at Stubb’s, Vol. II also marks the official release of new song “Open The Gates,” a song that has become a favorite among fans who have seen it performed live. From album opener “Kodesh” (“Tzama L’Chol Nafshi” + “Got No Water”) to tracks such as “Mist Rising,” “Youth,” “Darkness Into Light” and “One Day,” Live at Stubb’s – Vol. II is a raw and inspiring musical journey that has taken the artist back to his core.Click HERE to pre-order or visit Jewishjukebox.com.